Originally from New Delhi, India, Raashi started her career in the Television Industry in India where she worked at a News Channel before making her mark as an Executive Producer for non-fiction shows. 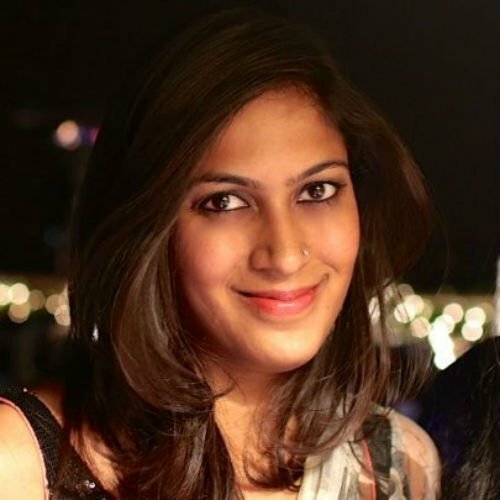 She joined Uber as the first Marketing Manager in New Delhi to help launch and build the brand in the city. She then made her way to Amsterdam 3 years ago to join the EMEA Recruiting Team where she worked on a number of projects ranging from Employer Branding and building the Campus Recruiting program for the region. She currently leads Diversity and Inclusion across EMEA for Uber.